More than 50 green roads to discover and enjoy, in a playful or sporting way, hiking, running or mountain biking (MTB) through the unique places, steps and natural spaces, historic roads or cattle trails that surround the Bike & Run campgrounds. A pioneering and unpublished initiative since all the routes have the exit and the arrival from each of the participating campsites. We have been the establishments ourselves that have selected the green roads giving a unique added value in Campings Bike & Run. 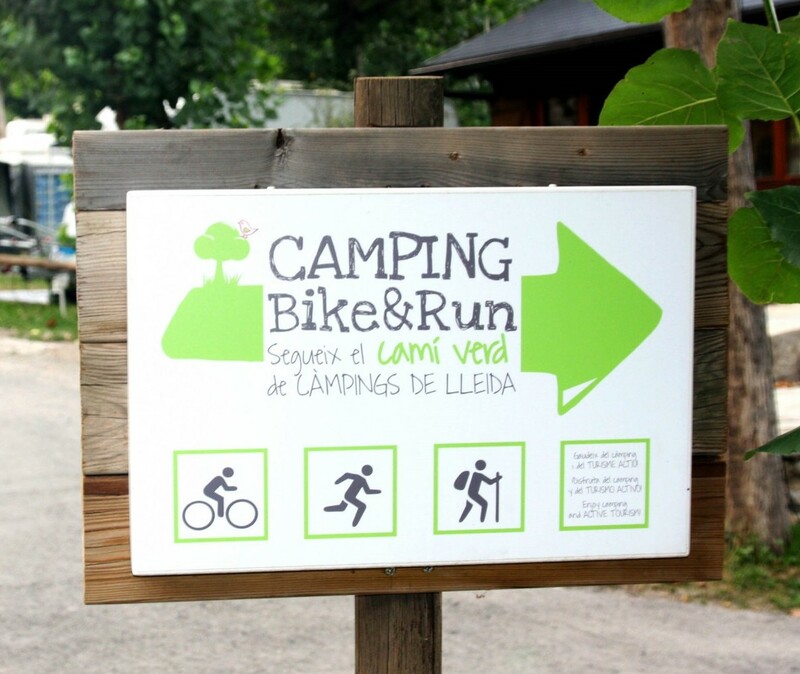 CB & R is a registered trademark of the Lleida Camping Association.